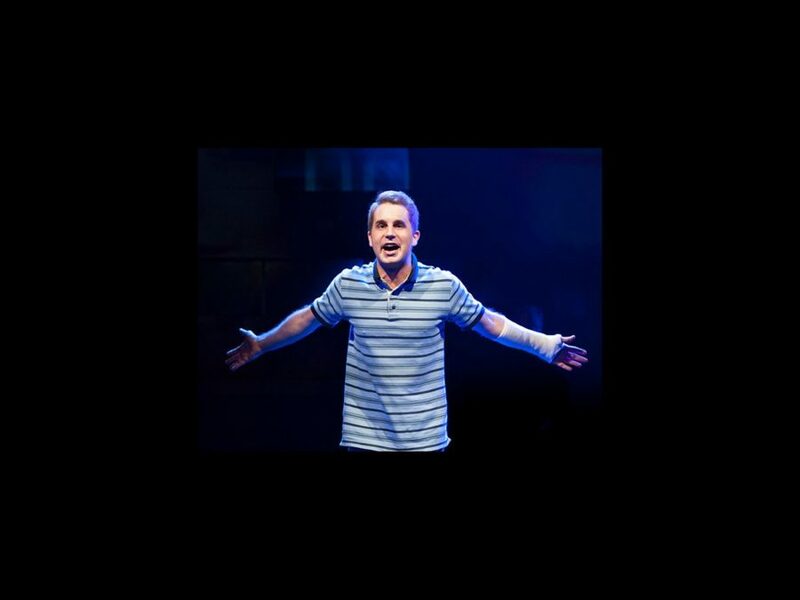 Dear Evan Hansen has sent a letter to Broadway! Broadway.com has confirmed that the musical, with a book by Steven Levenson, lyrics by Benj Pasek and music by Justin Paul, will hit the Great White Way this fall, following an off-Broadway engagement at Second Stage Theatre. Performances will begin in November at a Shubert Theater to be announced. While official casting has yet to be announced, the off-Broadway production stars The Book of Mormon and Pitch Perfect alum Ben Platt. Platt recently received an Obie Award for his performance in the title role. The cast also includes Tony nominees Jennifer Laura Thompson and John Dossett as Cynthia and Larry, respectively, Rachel Bay Jones as Heidi, Laura Dreyfuss as Zoe, Mike Faist as Connor, Will Roland as Jared and Kristolyn Lloyd as Alana. Performances will run at Second Stage's Tony Kiser Theatre through May 29. The show first played Washington, D.C.'s Arena Stage in 2014.